Genus and Species: Schizophyllum sp. Grows on wood where it produces white rot. One of the most widely distributed mushrooms. 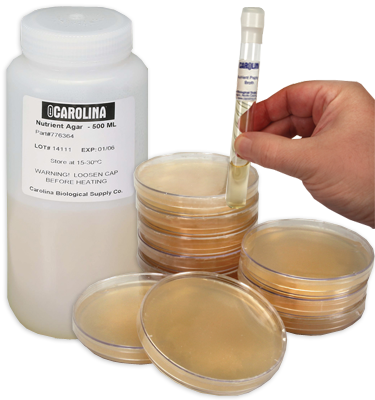 Optimal growth medium is yeast malt agar; optimal growth temperature is 25° C. Cultures are guaranteed as to genera and purity. Fungi cultures are labeled by name and media on which they are cultivated. Fungi should be incubated at room temperature (26° C). Special packaging and transportation costs are extra.